Vello Nikon F LAE-SE-NF Firmware v4 updater for Windows and Mac is now available. The compatibility document hasn’t been updated yet so it’s not entirely clear what the update added. 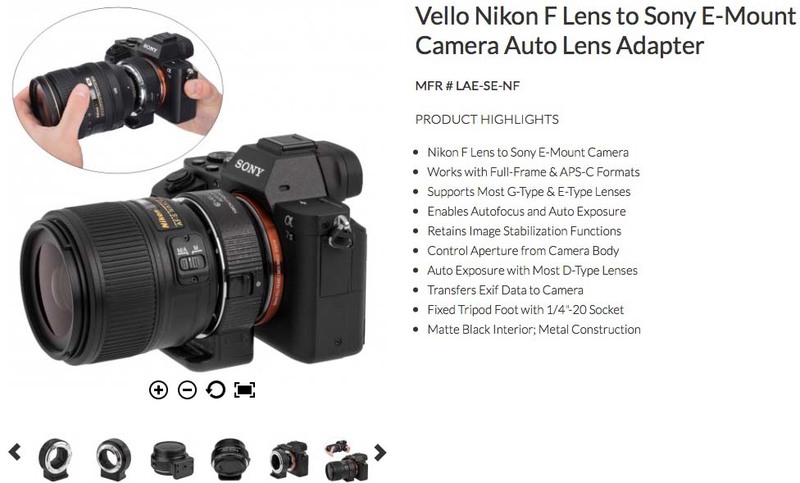 This entry was posted in 3rd Party Lens, Accessories, Sony E-mount adapters and tagged Firmware, LAE-SE-NF. Bookmark the permalink. Trackbacks are closed, but you can post a comment.